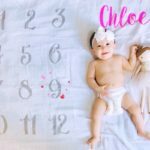 BABY LED WEANING: CHLOE AT 12 MONTHS | Beverly's Net: family. food. fashion. 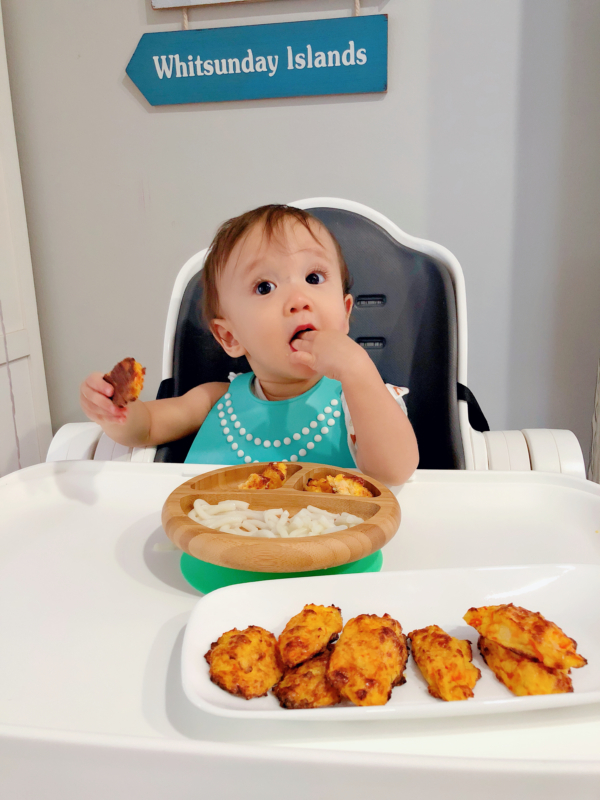 BABY LED WEANING: CHLOE AT 12 MONTHS – Beverly's Net: family. food. fashion. I’ve never been huge on the whole baby led weaning bandwagon. I totally get the idealogy behind it, but when Hunter was a baby, he was so disinterested (and even that’s an understatement!) in food that he would have survived on fresh air and sunshine if I did BLW with him. When Carter came along, Hunter was only 1 year old and I was deep in the madness of housework/cooking/baby care.. and there was simply no time for BLW with Carter, despite him probably being a great contender, as he loved food. 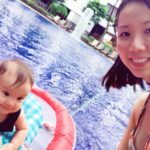 I also didn’t want to deal with the crazy mess that comes hand-in-hand with BLW! 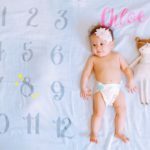 Chloe, in contrast, does a lot of BLW. It didn’t really start by choice, either. At dinnertime, I’m usually finishing off homework with the two boys… in between hollering/nagging at them to eat their dinner. 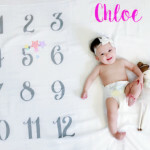 So Chloe is simply….. forgotten. She started BLW herself, when she got fed up waiting for me to spoon feed her. She started figuring out how to grab her bowl of food from me, and just stuff her hand in there to grab a fistful of food. Here she is having udon (noodles/pasta is HEAVEN for her), and some home-baked cauliflower and carrot nuggets. It’s the easiest recipe that’s tasty (the boys eat it too), and super easy to make. Just pulse together a bit of steamed carrot and cauliflower, toss in a bit of breadcrumbs and shredded cheese, and add some whisked egg. Then drop it in little scoops on a tray, and bake at 180 celcius for about 10 mins or until brown. Chloe has zero teeth, but manages to gum her way through these with gusto. They’re super tasty, and healthy!